It's not something you would expect a TV celebrity to do in his retirement. 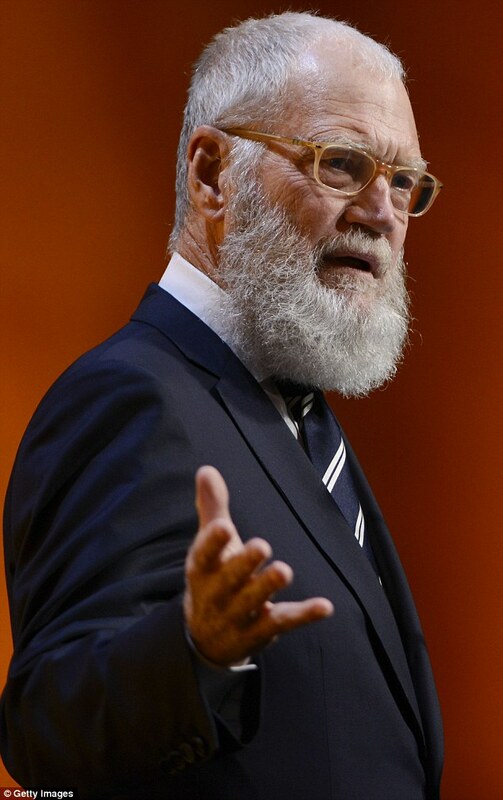 On Saturday, former Late Show host David Letterman went to New Orleans to help build a house for someone needing a hand up in life. The 69-year-old volunteered for the manual labour with the charity Habitat For Humanity. The celebrity was barely recognisable with a thick shaggy grey beard and his hair hidden under a pale blue woolly hat. The five-time Emmy winner, who retired in 2015, was outed for his good work by fellow volunteer Kate O'Leary who sent local TV station WWL-TV a selfie of herself with David. 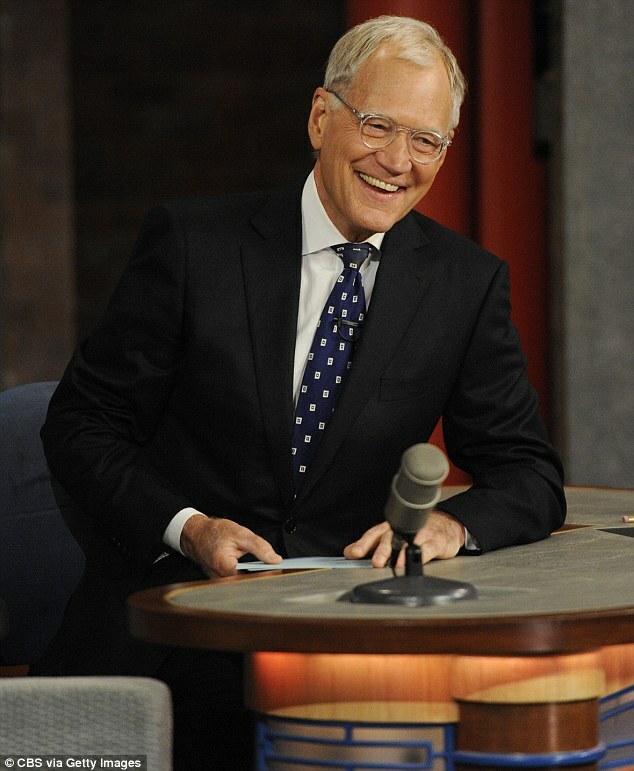 The nonprofit group's chief advancement officer, Marguerite Oestreicher, confirmed that Letterman worked on construction on Friday and Saturday. 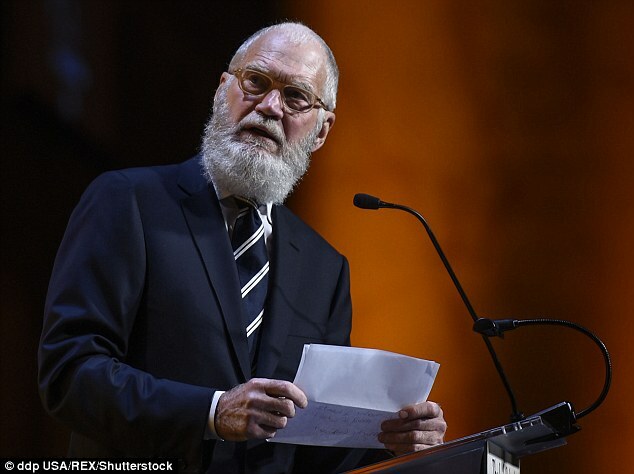 Letterman fronted NBC's Late Night With David Letterman from 1982 to 1993 before moving to CBS for The Late Show With David Letterman for the following 22 years. 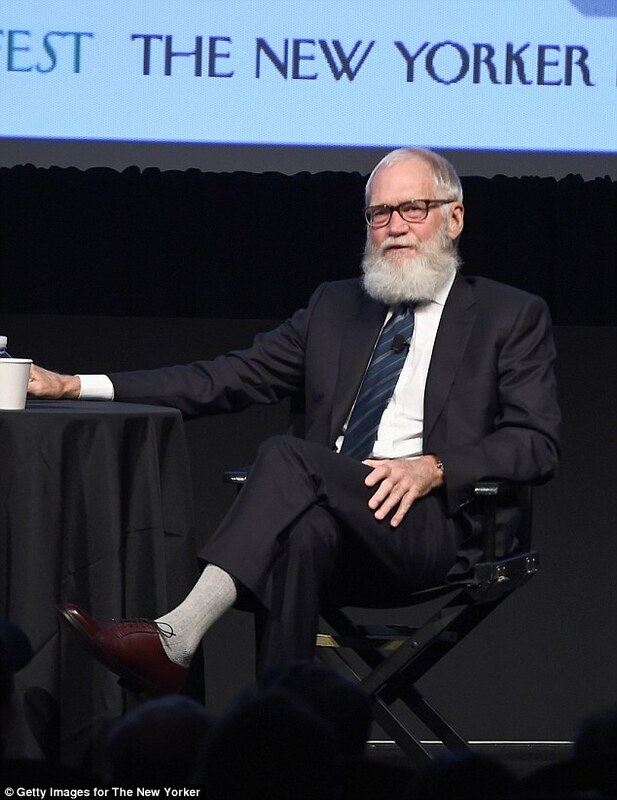 He gave his first interview about his late night tenure a year after leaving The Late Show...and he revealed he doesn't miss it.